Hijackal : noun - hīˈjak(ə)l/ - a person who hijacks relationships for his/her own purposes. Then, relentlessly scavenges the relationship for power, status, and control. This is your best next step towards stopping the crazy-making and saving your sanity when you have a Hijackal® in your life. Clearly recognizing the crazy-making behaviors, patterns & cycles of Hijackals will save you from a lot of stress, pain and hurt. Whether the Hijackal is your partner, ex, parent, friend, or co-worker, uncovering the traits, patterns, and cycles of Hijackals is essential to putting your finger on exactly WHY they are crazy-making. That's not always easy to do because you have been worn and torn down, and maybe, are holding on by a thread. I want to help you see what's actually going on. I'm Dr. Rhoberta Shaler. I created the term "Hijackal" to describe those relentlessly difficult, crazy-making people in life. Start with this program to really understand the what's, why's, and wherefore's of what is actually happening in this destructive cycle. What's really required is to not only see their traits, patterns, and cycles, but to realize that you are participating, condoning, and enabling those in some ways. And, I know you want to stop! It's too hard. It's too frustrating. It's too exhausting. It's too confusing, chaotic, and uncertain. You'll recognize that all that the Hijackal has blamed you for IS NOT YOUR FAULT! Understanding that down to your toes is a such a relief...and, you know you need relief! You need to be Seeing The Cycles! This program will help you get the valuable perspective that you may be trying to figure out but are too emotionally exhausted to even see. 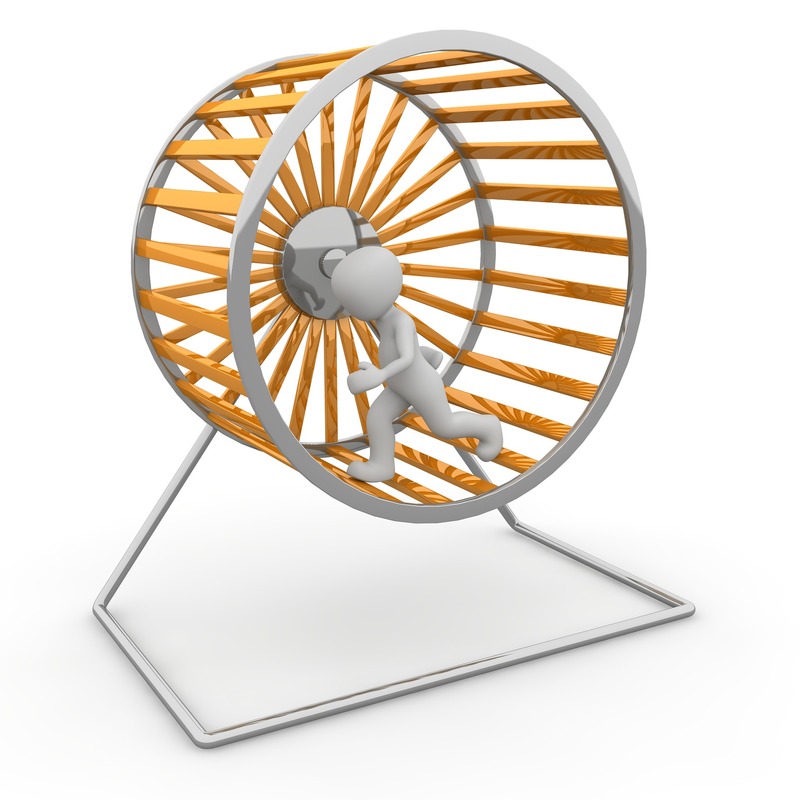 You need off that hamster wheel...for sure! This self-study program will be a relief for you. You're not wrong, bad, foolish, lazy, or crazy. You're caught in the Hijackal Trap. Relief from the cycles of crazy-making. Insights to save your sanity. Clarity to stop doubting yourself. YOU MATTER! Get access to the Seeing the Cycles right now. Get clarity. Start feeling stronger. You're not alone. 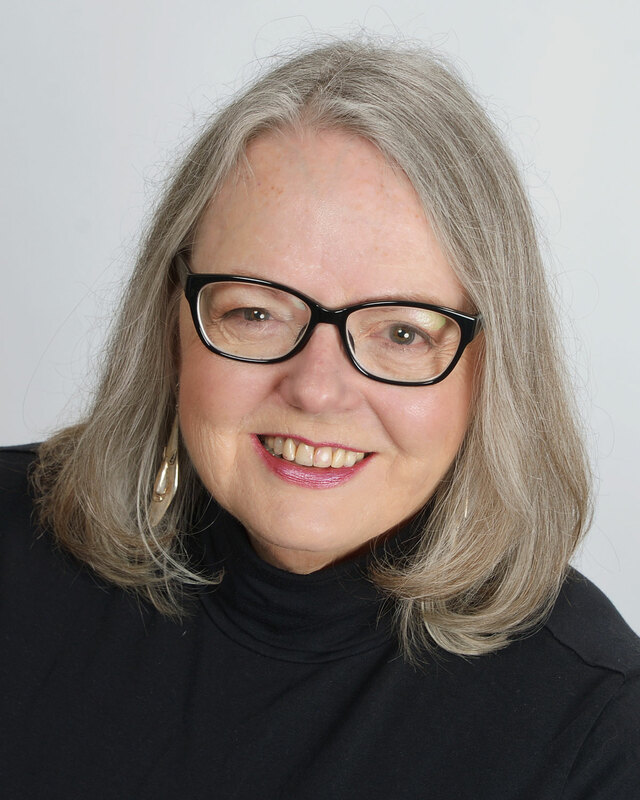 Rhoberta Shaler, PhD, The Relationship Help Doctor, offers urgent and ongoing care for relationships in crisis through consulting, speaking, video, and writing. She particularly focuses her expertise on the partners, exes, adult children, and co-workers of relentlessly difficult, disturbing people. She calls them Hijackals®. Dr. Shaler is the author of sixteen personal growth and relationship books. Her most recent ones are to help those struggling with relationships with relentlessly difficult people, aka, Hijackals. Starting Quiz: Are These Things Happening in Your Relationship? Could Be Hijackals! My Partner Always Blames Me for Everything. What Do I Do? If You Have "Boundaryitis," You May Feel Like A Doormat. What Do I Do If I Recognize I Have a Hijackal® in my Life and Want Things to Change? Are You Living With A High-Conflict Person, a HIjackal®?